Are you considering buying a house in Liberty Township Ohio? Do you feel like you've outgrown your current home? 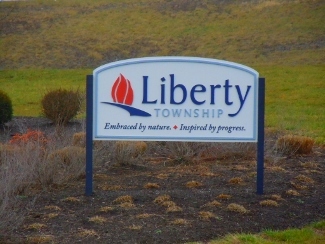 Below, view homes for sale in Liberty Township OH with 4 or more bedrooms.